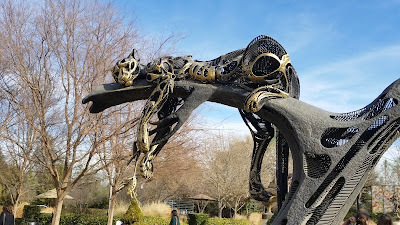 A collection of art, organic architecture, design, nature, beauty and other things that inspire me. 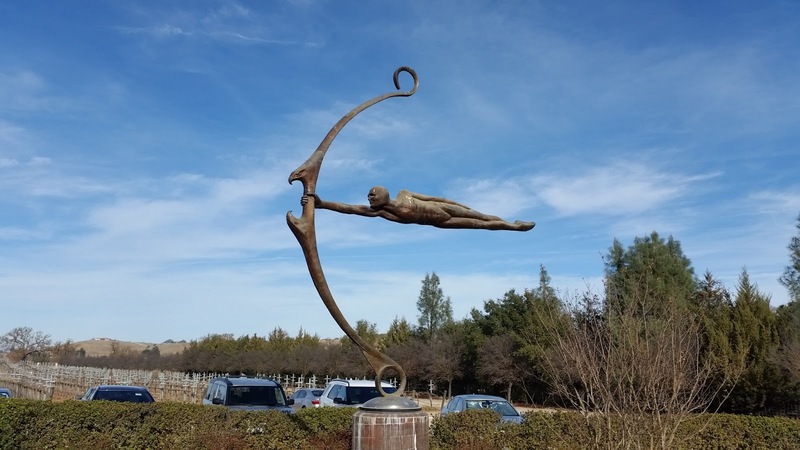 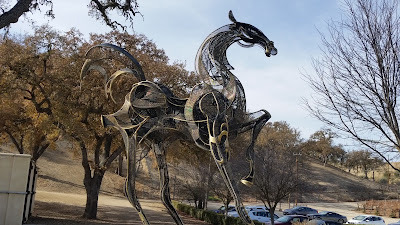 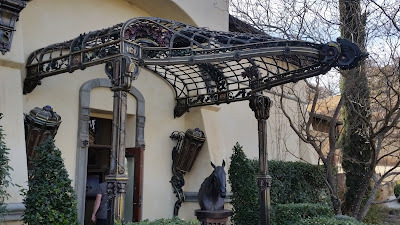 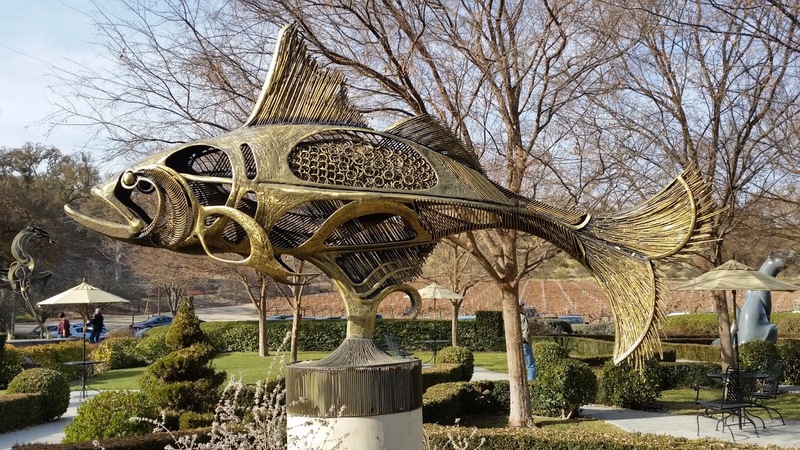 I had put Sculpterra Winery on "the list" a few years ago and finally got around to visiting a few months ago. Well worthy of the trip! I didn't sample any of the wines but the sculpture garden was exquisite and the architecture of the building wasn't far behind. 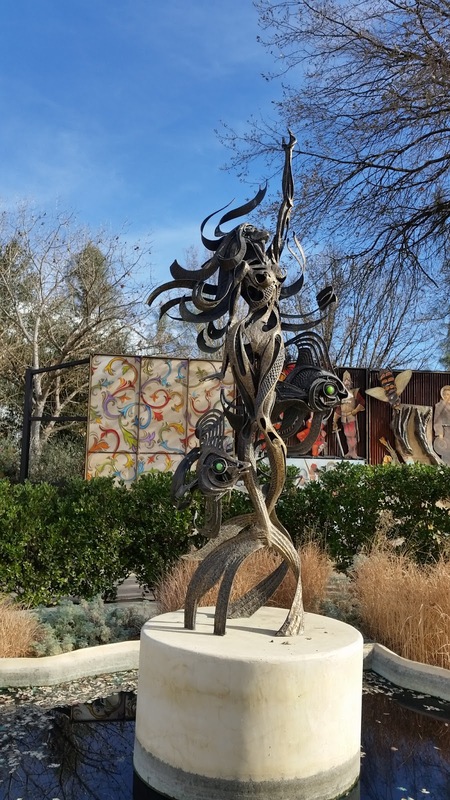 Most of the sculptures I liked were by John Jagger, but there was also one by Dale Evers that caught my fancy.